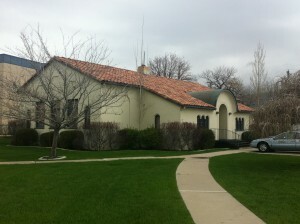 PUBLIC HOURS: Stop by for a free guided tour or self-guided walk-through tour. 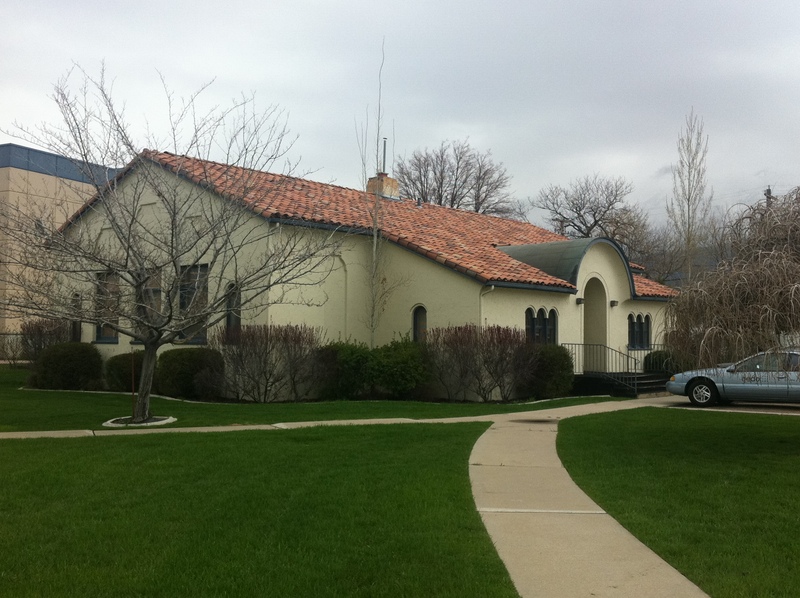 LOCATION: The museum is located in the historic building just south of the SCERA Center at 777 South State, Orem. (Between SCERA and Maverick). There is a handicap ramp and handrails for easy access!